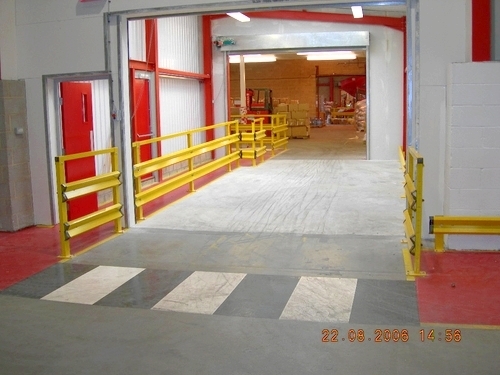 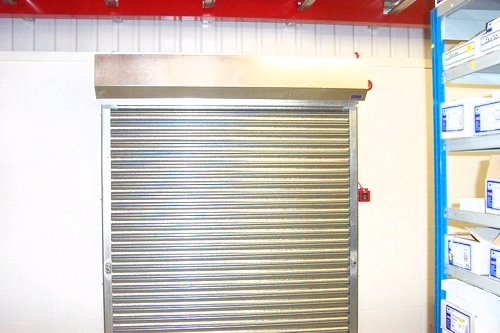 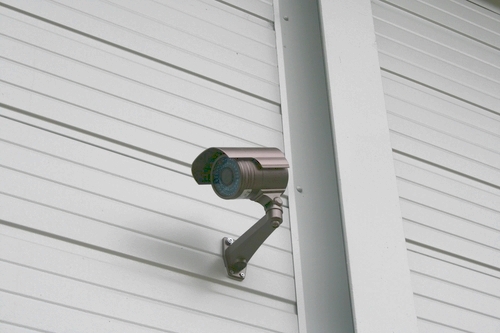 We offer a vast range of security systems to protect your business. 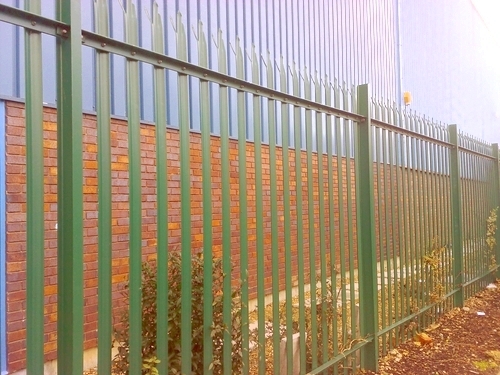 From intruder/burglar alarms, CCTV, access control systems, retail tagging systems, barrier systems, right through to protecting your premises with security fencing and security shutters and window bars. These types of security systems can give you peace of mind from burglary, theft and vandalism. 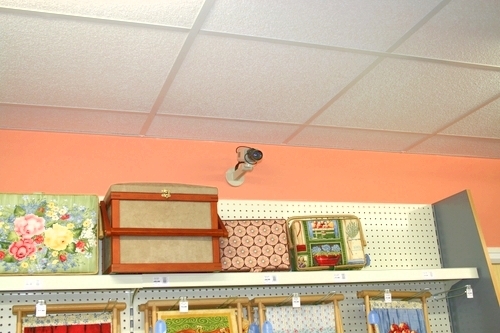 CCTV can also assist with health and safety at work if someone causes an injury. 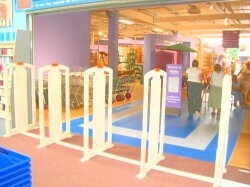 In the retail industry we provide security tagging systems to help prevent theft, reducing your loss of stock levels. 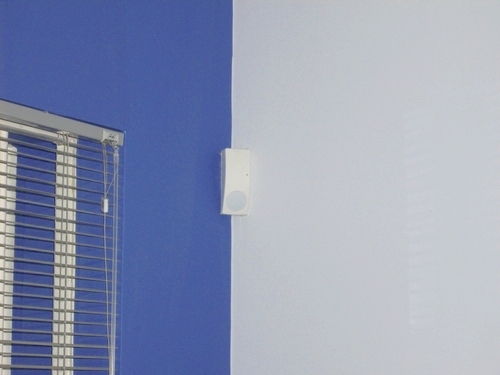 Contact us for more information and advice on the best security system for your business.